Relax or sleep in these comfortable lounge pants and pajama pants for women. These womens pajama pants are available in a variety styles, prints, themes and colors. We even feature fun cartoon character novelty pajama and lounge pant including Betty Boop, Minnie Mouse, Disney characters, Hello Kitty and more. 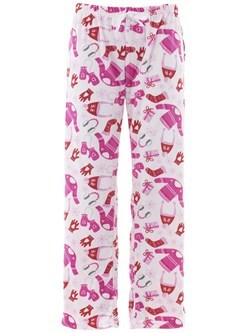 Womens lounge pants themes include animal prints, bears, owls, penguins, reindeer, hearts and more. 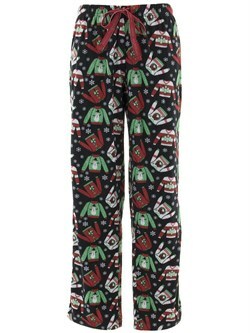 We also offer a fun selection of Womens Christmas Pajama Pant and Lounge Pants.